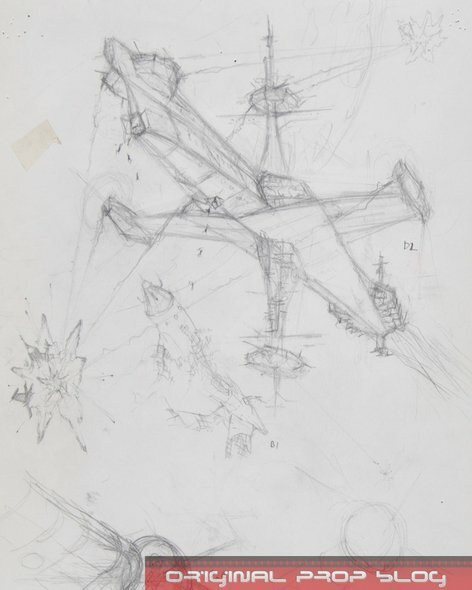 Concept art (1975) by Colin Cantwell. 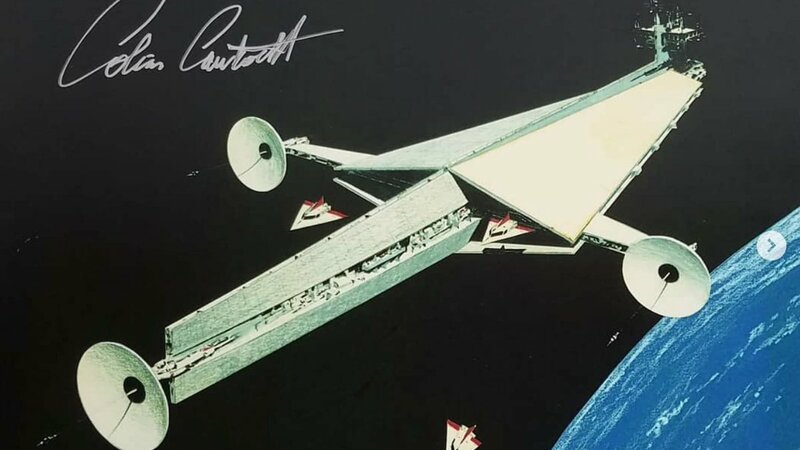 @RealRonHoward Present on the screen for a second or two in Solo: A Star Wars story, this design would go back almost to a few details, to 1975, when the Star Destroyer had not yet won the design that we know. #SaneTorturedAmeRussians🌿 All 2often in the past 10 yrs. I've found myself appalled & disgusted by my species. U know, of all sentient beings, we humans alone attack, torture & destroy our own kind 4pleasure?! ?